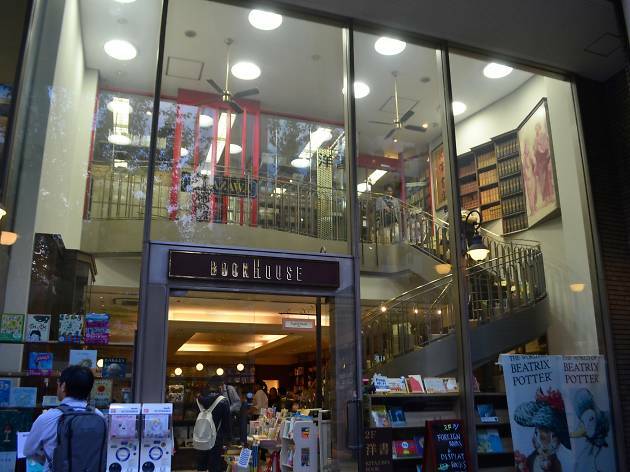 Located on the second floor, this secondhand English-language bookstore is a small piece of heaven for (academic) book-lovers. 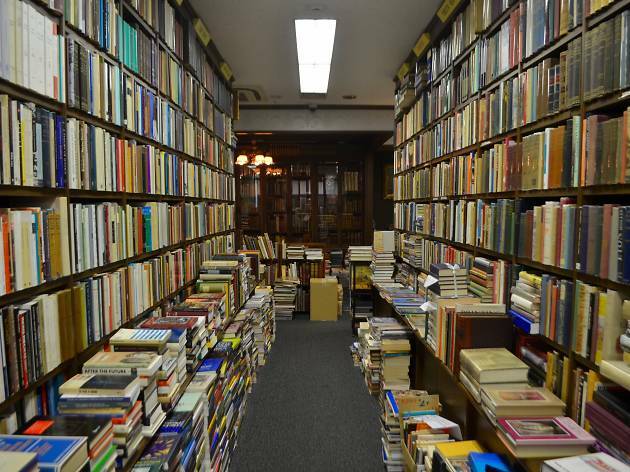 All kinds of works from old paperback novels (mainly Penguin and Pelican classics) to philosophy, religion, folklore, international relations and critical theory are on display, and at relatively reasonable prices. 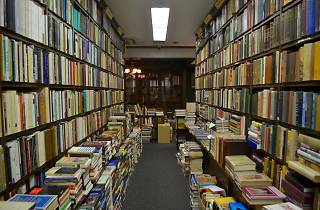 Stock is often sourced from the nearby universities, but the books are generally in good condition. There's also a small selection of German and French books scattered between the packed shelves. 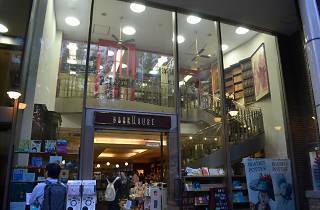 Kitazawa has been in business since 1902, and was once known as one of the biggest foreign-language specialist bookshops in Japan. Their glory days may have passed, with the store having shrunk considerably in the past few years (they used to occupy the first floor too; it now houses a children's book store), but it's still a great place to while away a good chunk of time browsing and feeding your inner intellectual.